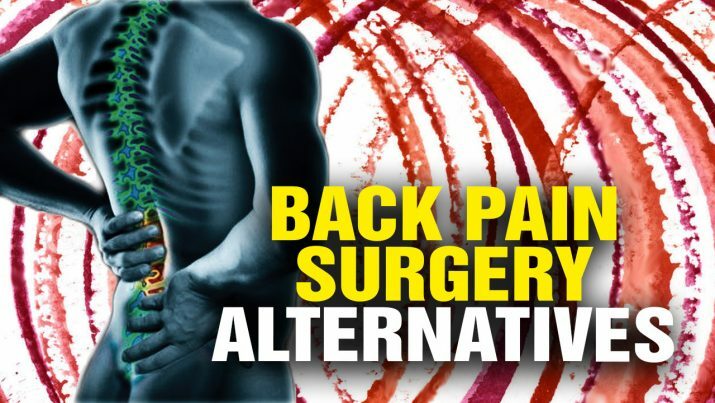 The Health Ranger reveals why surgery for back pain is almost always a horrible idea, often leading to lifelong pain and suffering. Instead, try these natural solutions that are safe, effective and cost very little. DON’T get back SURGERY until you try this first! from NaturalNews on Vimeo.